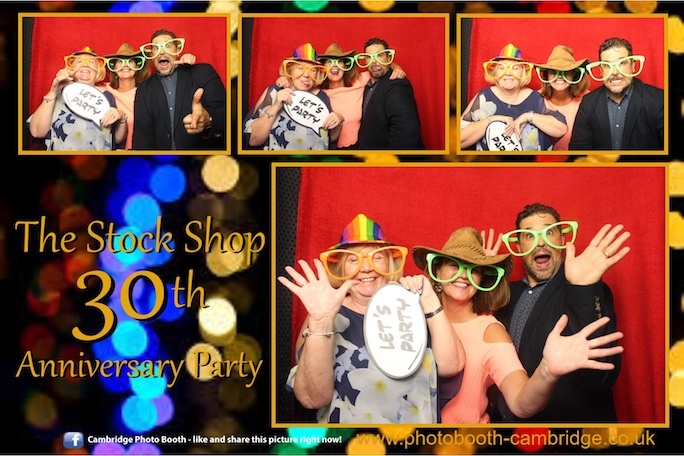 Congratulations to the Stock Shop, celebrating their 30th year anniversary. 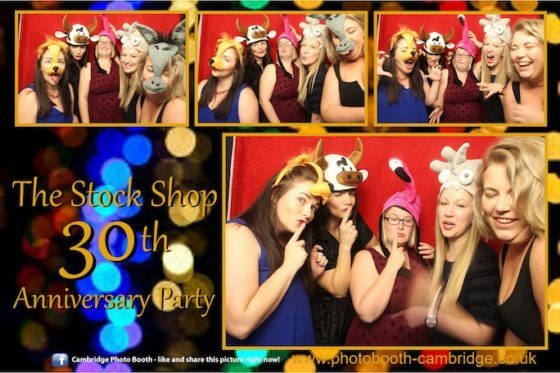 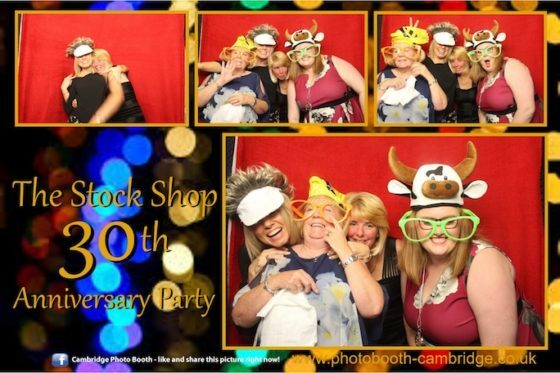 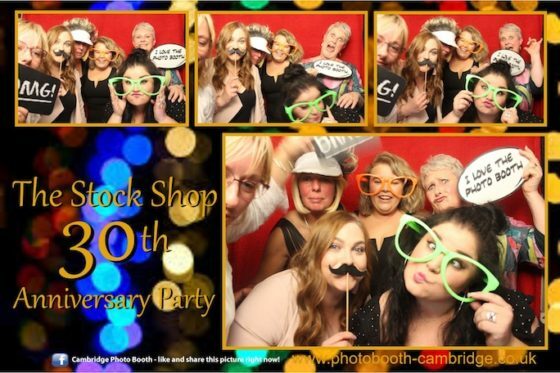 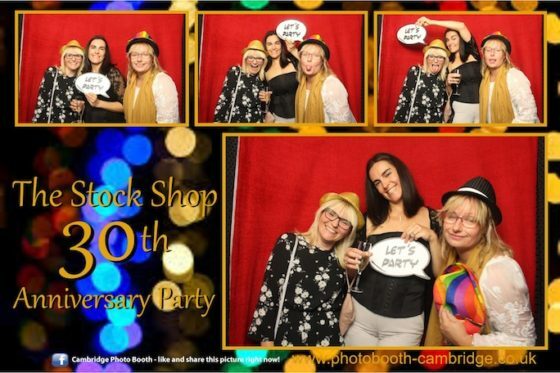 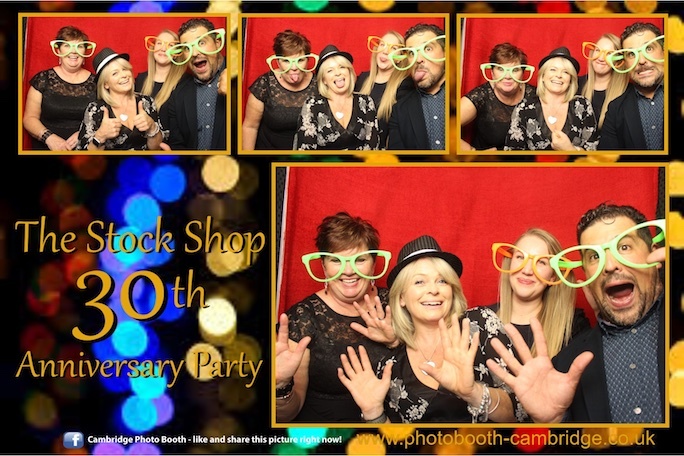 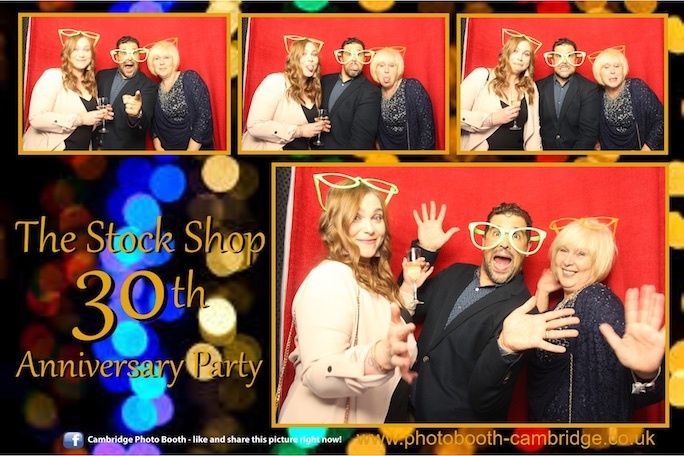 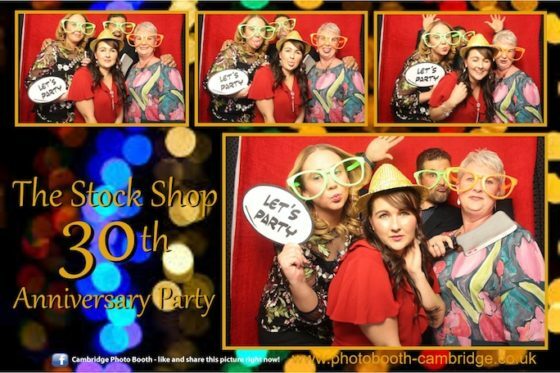 The photo booth was a great success last night, with around 50 Stock Shop staff from around the UK, all keeping it busy, during their party to celebrate 30 years of business. 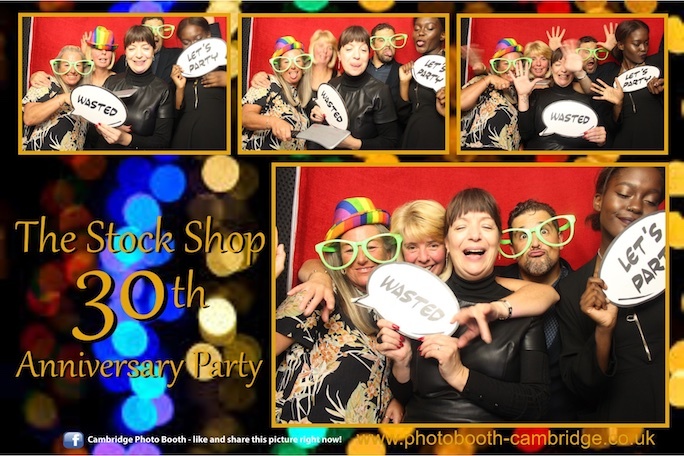 The Stock Shop is a clothing company, selling online, as well as being based in around 30+ NHS hospitals. 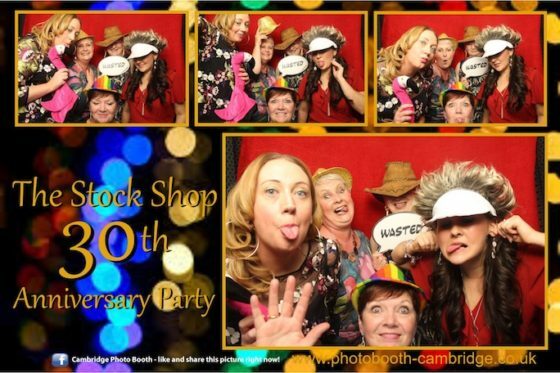 Mainly female staff, had a great evening, dancing, eating, drinking and obviously using the photo booth to the max. 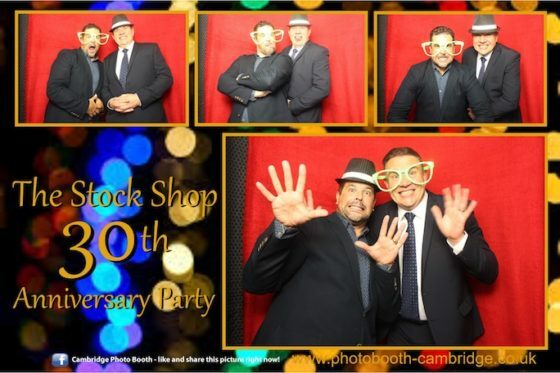 We wish you another 30 years of success! 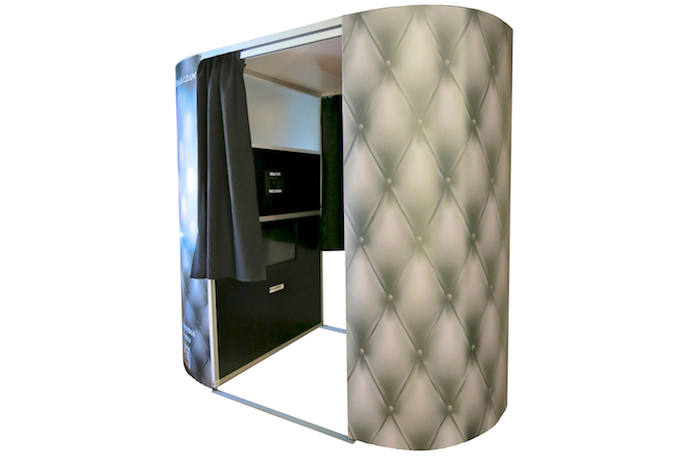 If you would like a photo booth at your party, please get in touch to see what we have to offer. 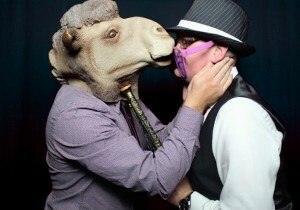 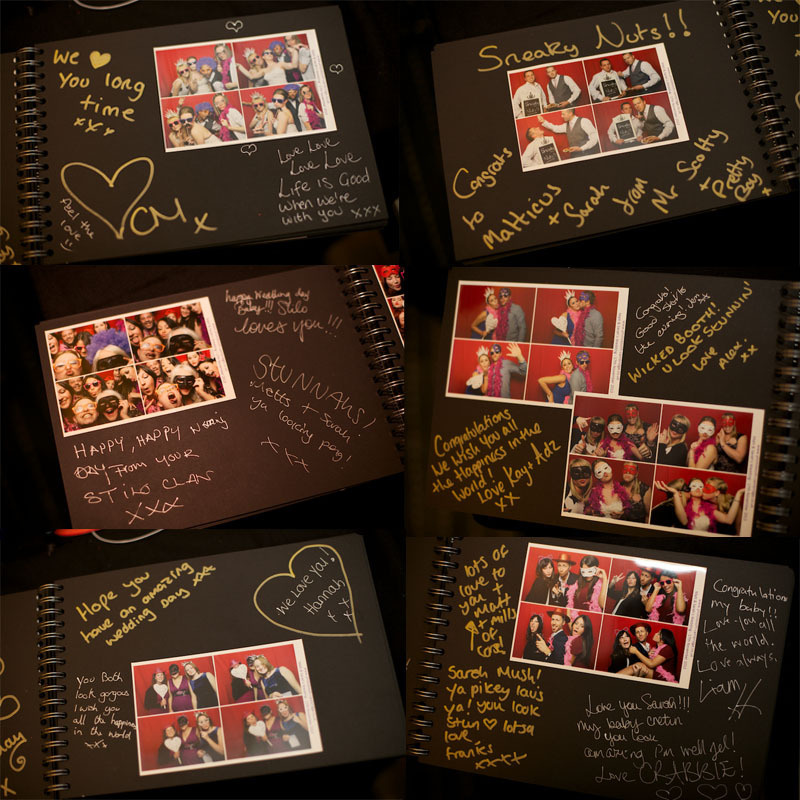 Here are just a few of the photos from last night.